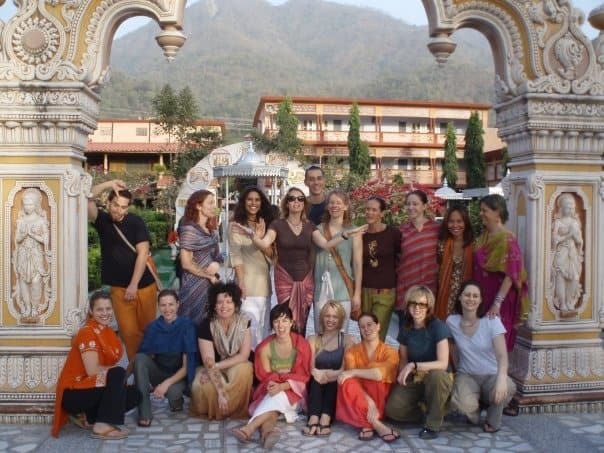 It’s hard to believe it’s been 10 years since my yoga teacher training in India. I left California with a dream to live my highest calling as a yoga teacher (or so I thought) and came back with nothing I had hoped for. Yes, I got the certification, but to this day, I’ve never taught an actual yoga class. It turns out, I don’t have any desire to teach yoga. It’s the philosophy behind it that I’m drawn to, and to this day, I feel called to share and teach it. If you’re curious about my yoga training experience in India, you can follow the journey right here. But I also want to share the wisdom I learned during my training that has nothing to do with teaching asana, but everything to do with living well. Grand gestures rarely turn out as you expect. 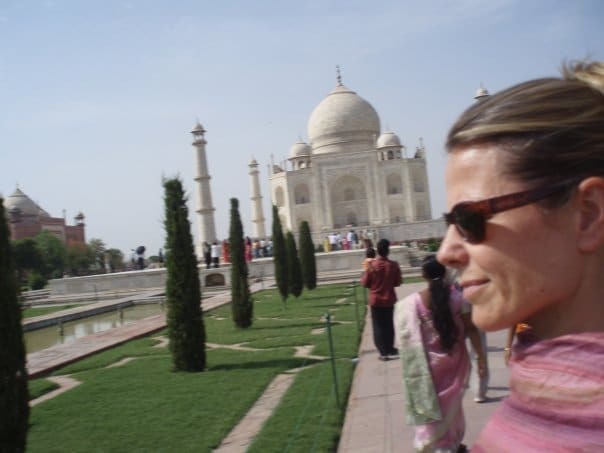 Quitting my job, packing up my belongings and moving to India was a grand gesture. 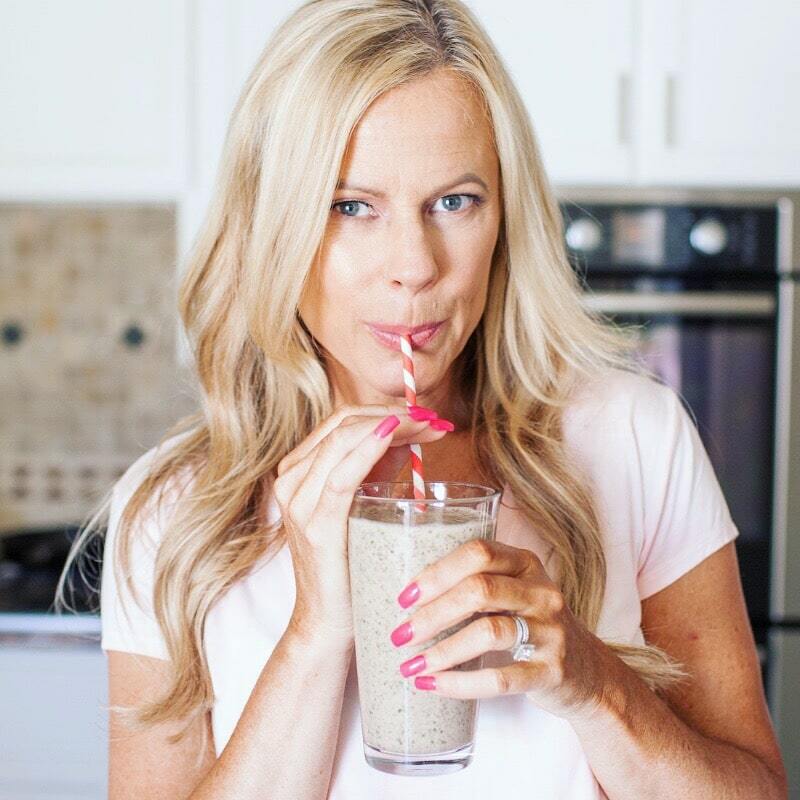 I wanted to make a sweeping change in my life, but instead of becoming a teacher and changing the course of my career, I bumped along professionally for a while before abandoning the dream entirely. In retrospect, I’ve learned that small, incremental steps towards your dream life is not only more intentional but also has a greater likelihood of lasting success. You can’t run away from a broken heart. I left everything when I moved to India – my job, my work visa, and my apartment because I wanted what I thought was a fresh start and a new direction. In retrospect, I think I was leaving California with the hope that I was leaving the pain of my mother’s death behind. Not only did that pain come with me, but it was also aggravated by the intensity of my surroundings. As much as I’ve tried, you can’t outrun your personal pain. Even your dreamiest dreams have an ugly reality. My dreams of becoming a yoga teacher involved a zen-like lifestyle, a fulfilling career and lots of adventure. But in reality, yoga teaching is also about fighting traffic to get to classes on time, struggling to find subs when you need them and dealing with extremely low pay. Very often we (okay, I) can romanticize ideas in my head that in reality are much more complicated and messy. Had I looked at the realities of teaching from the get-go, I’m not sure I would have pursued the training in the first place. The best advice is typically the simplest and most obvious. I have a habit of dismissing wisdom that seems overly simplistic or obvious in search of things I don’t yet know… a secret that might be “life-altering”. You know what? There are no secrets to eternal happiness, abundance, health or wealth. It turns out, the simple advice you hear about eating your veggies or living within your means is actually the stuff great lives are made of. So the next time you hear simple advice, don’t dismiss it as obvious unless you’ve taken a moment to ensure you’re actually putting that advice into practice already. At the end of my yoga training, I had a 1:1 meeting with my Indian teacher. I adored this man as he seemed so wise and self-actualized. When he asked me how I was feeling now that the training was coming to an end, I had a meltdown because I had realized, I didn’t want to be a yoga teacher. So then what had I come all that way for? What would I do with my life? He smiled, waited patiently for me to stop bawling hysterically and said, “just do what makes you happy every day. The rest will come.” I can’t begin to explain how insulted I was at the simplistic nature of his response, but 10 years later, I realize he was right all along. Back to my previous point – the simplest advice is typically the best. Coming full circle, 10 years later. When I started out on that journey to teach yoga, I was expecting instant results – a passion, a certification, and a clear life direction. It turns out that 10 years later, I’m still a student of yoga, spirituality, and psychology, and I always will be. However, I finally feel like my life direction is starting to take shape based on all my life experience and education. Moving into 2019, I have plans to teach and coach the wisdom and knowledge I’ve been collecting for the past 10+ years, and I couldn’t be more excited or sure of my path forward. What I’ve learned through all of this is that a life calling isn’t something you can force or make happen in an instant (remember what I said about grand gestures?). A true life path is uncovered and discovered over the course of a life well lived. Over time, and with lots of missteps and bruises, you will eventually patch together a life purpose that makes all the odd, seemingly random life choices and occurrences start to make sense. When that happens, it’s a beautiful thing. In the meantime, just enjoy the process. Your purpose is what you make it, after all. 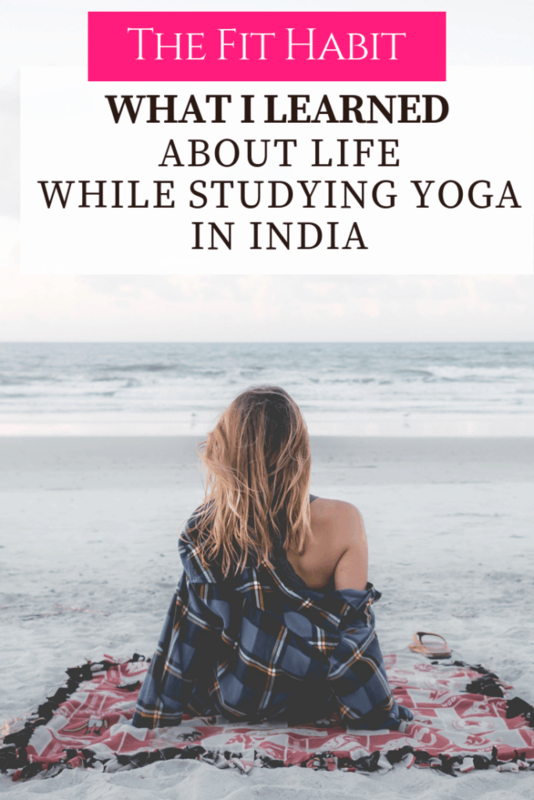 Curious about my experience learning to teach yoga while traveling around India? You can check out the whole adventure, right here.